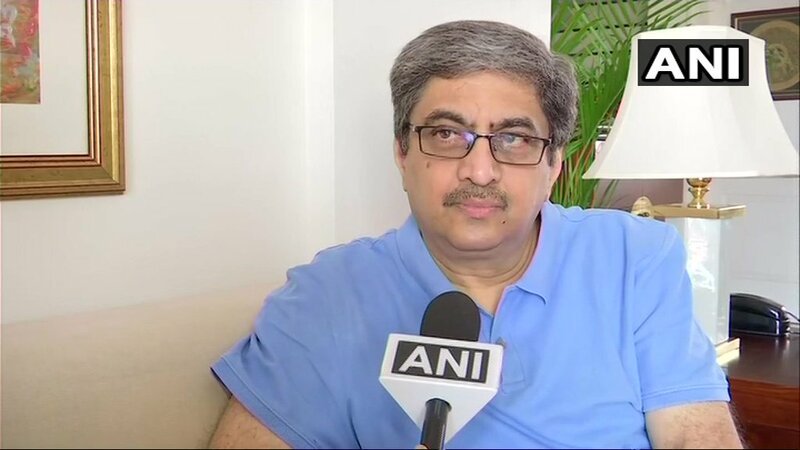 Pulwama (Jammu and Kashmir) [India], Mar 14 (ANI): One person was shot dead by terrorists on Wednesday near Pinglena main road here, police said. 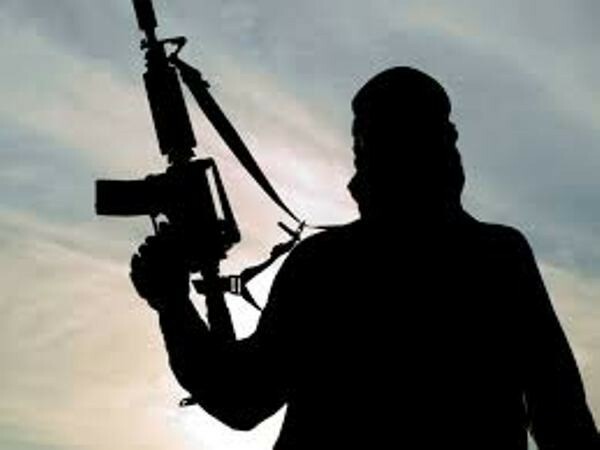 Pulwama (Jammu and Kashmir) [India], March 13 (ANI): A 25-year-old man was shot dead by terrorists outside his house at Pinglina village in south Kashmir’s Pulwama district on Wednesday. 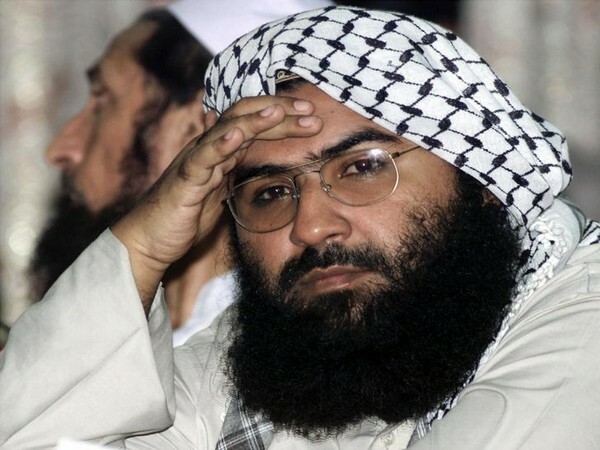 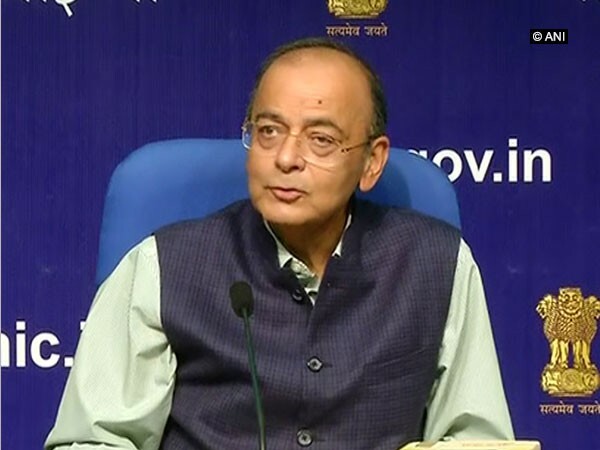 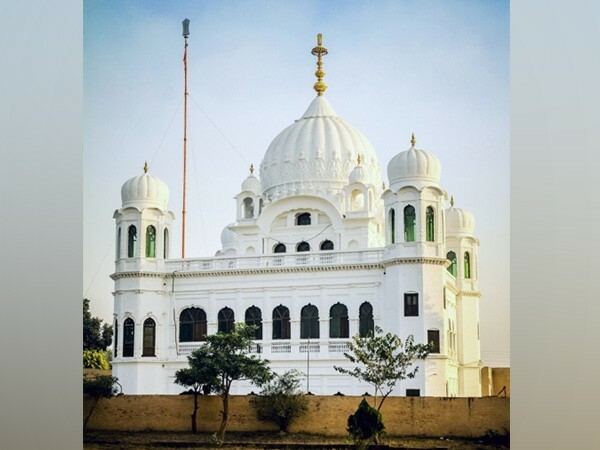 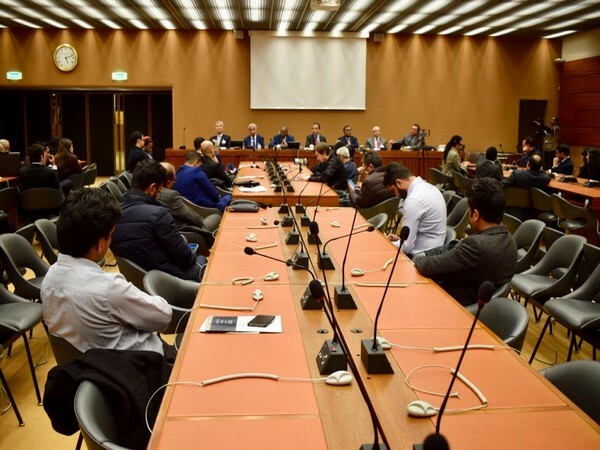 New Delhi [India], Mar 13 (ANI): The March 14 Kartarpur talks are a formal, professional meeting and not a public event, sources said in response to reports of visa denials to Pakistani journalists for the talks between Indian and Pakistan. 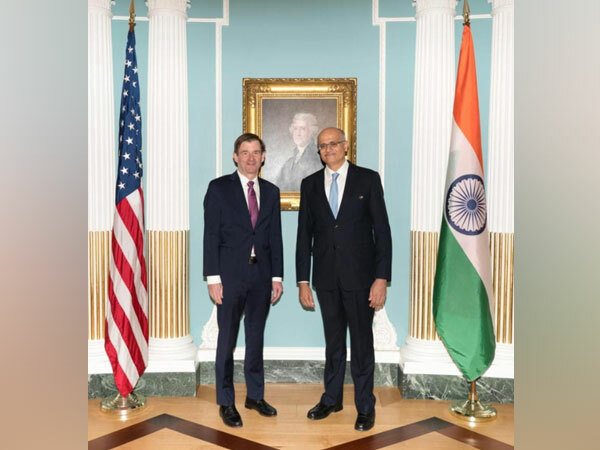 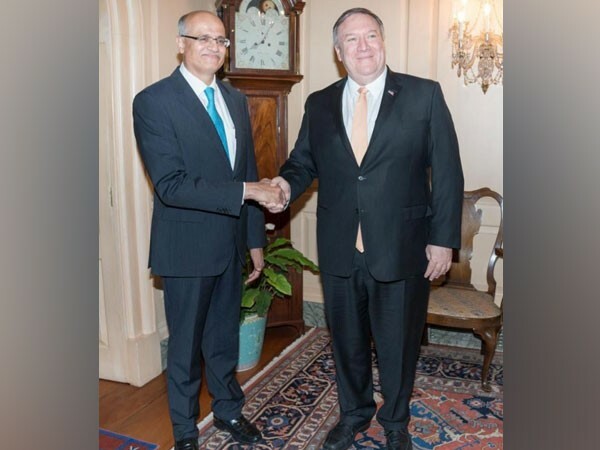 Washington D.C. [USA], Mar 13 (ANI): Foreign Secretary Vijay Gokhale and the United States Under Secretary of State for Political Affairs, David Hale on Tuesday held Foreign Office Consultations and reaffirmed their commitment to the Indo-US Strategic Partnership. 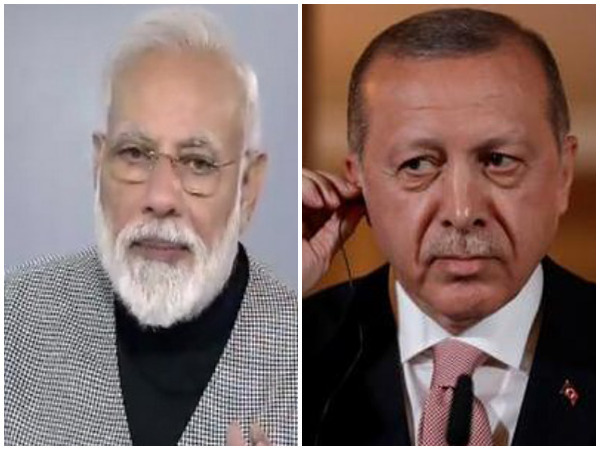 New Delhi [India], Mar 11 (ANI): Prime Minister Narendra Modi on Monday underscored the importance of initiating "immediate, demonstrable, and irreversible action" against terrorism by all "concerned countries" in a telephonic conversation with Turkish President Recep Tayyip Erdogan.